After working in high school admissions for a few years after college, Christina realized that her ideal work environment was the school library. Over a period of three months, Christina got married, moved cross country, and started grad school. 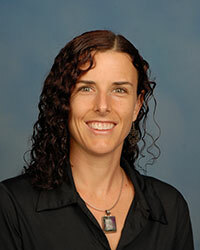 She earned her MLIS in 2007 from Florida State University and then headed down the west coast of Florida to Bradenton. 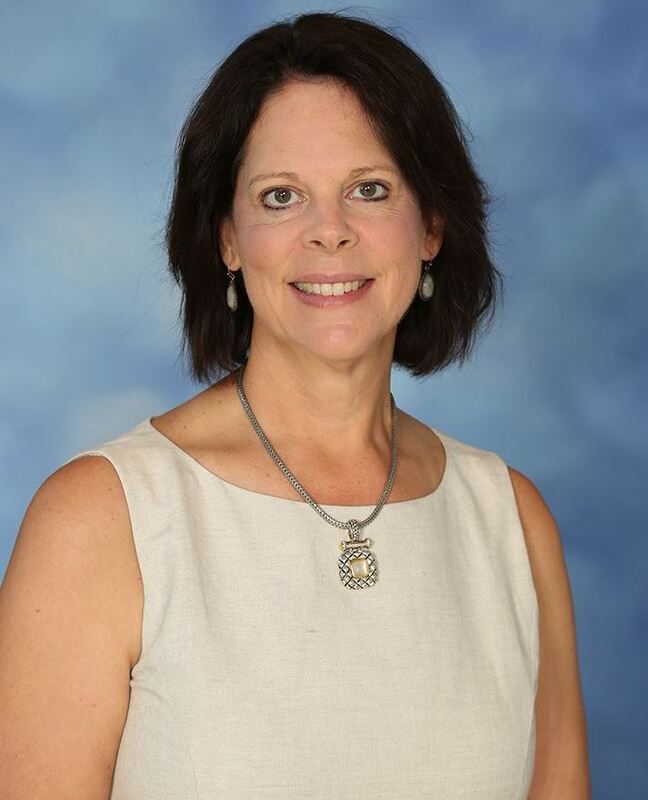 She is the Library Director and Middle and Upper School librarian at Saint Stephen's Episcopal School. She loves challenging research questions, readers' advisory, and coaching the Academic Team. Christina's work on the board started in 2016 when she assumed the role of Technology Co-ordinator; she began her term as president at the 2019 AISL conference in Boston. Katie earned her MLS in 2003 from the University of Tennessee at Knoxville’s School of Information Science. Before making her way to the Independent School world, she worked in the corporate and public library sector and did private research consulting. 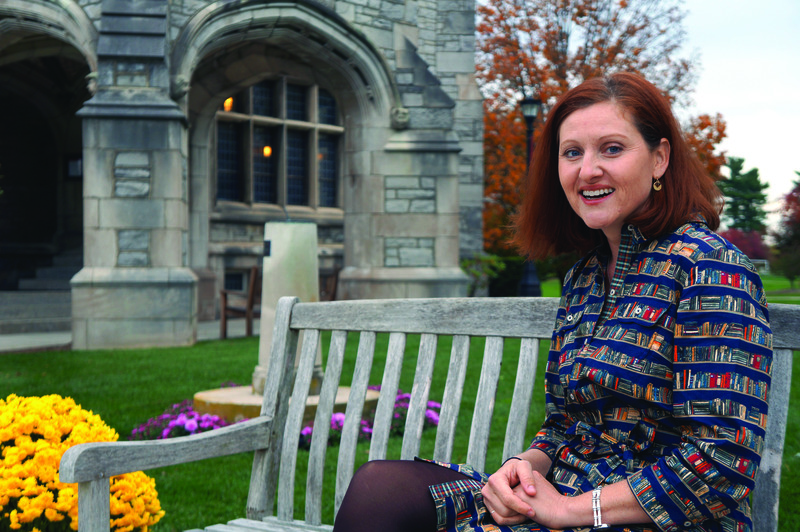 In 2006, she found her niche when she and her family moved to Chattanooga, Tennessee, and she became Assistant Librarian at Girls Preparatory School. Leaving Chattanooga for a five year boarding school adventure, she worked as Director of Research at the Emma Willard School, in Troy, New York, before returning to home in June of 2018 to serve as the Chattanooga Girls Leadership Academy and Chattanooga Prep School's first librarian. 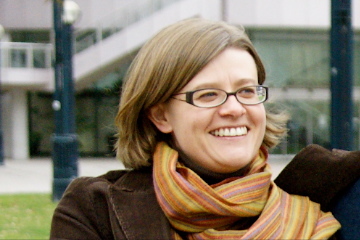 Katie joined the AISL Board in 2012 as a Member-at-Large, and began her two-year term as President in 2017. She moved to take up the position of Past President in 2019. Renee is a graduate of Louisiana State University and is an avid Tiger fan—Geaux Tigers! She earned her MLS from the University of North Texas in 1991. Renee served as librarian of an elementary school for seven years before moving to Ursuline Academy of Dallas. This is her nineteenth year at UA where she is the head librarian. Renee joined the Board in 2015 as a Member-at-Large, and began her three-year term as Treasurer in March 2017. Claire is currently Lower School Librarian at St. Paul Academy & Summit School in St. Paul, MN. She has been an independent school librarian since 2003, working with students in grades K-12. She was previously Head of Library & Information Services at St. Clement's School in Toronto, Canada, and since 2017 has been working in the US. Claire is responsible for the AISL website, the AISL list and co-ordinating AISL's social media platforms. She is serving her second term on the board; her first was from 2012-2016. Phoebe earned her MLIS in 1994 at the University of North Caro ​lina at Greensboro with a specialization in School Library Media Services following completion of a BA degree in Education Studies at Guilford College. Phoebe has served as a library media specialist in Chesterfield County Public Schools in Virginia at both the middle and secondary levels as well as Resource Coordinator in the Career Development Center at The University of Richmond. In 1999, Phoebe entered the independent school world, serving as the Information Services Librarian at Woodberry Forest School. She then served at Coordinators of Academic Technology at Woodberry Forest School as well as Technology Director at St. Luke's School before returning to Woodberry Forest in 2008 as Director of The William H. White, Jr. Library. Phoebe joined the Board in 2014, and began her three-year term as Secretary in March 2017. Barbara received her MLS from the University of South Florida in 1983. Her career path started as a Book Bee helper while at Central Elementary in New Philadelphia, Ohio. 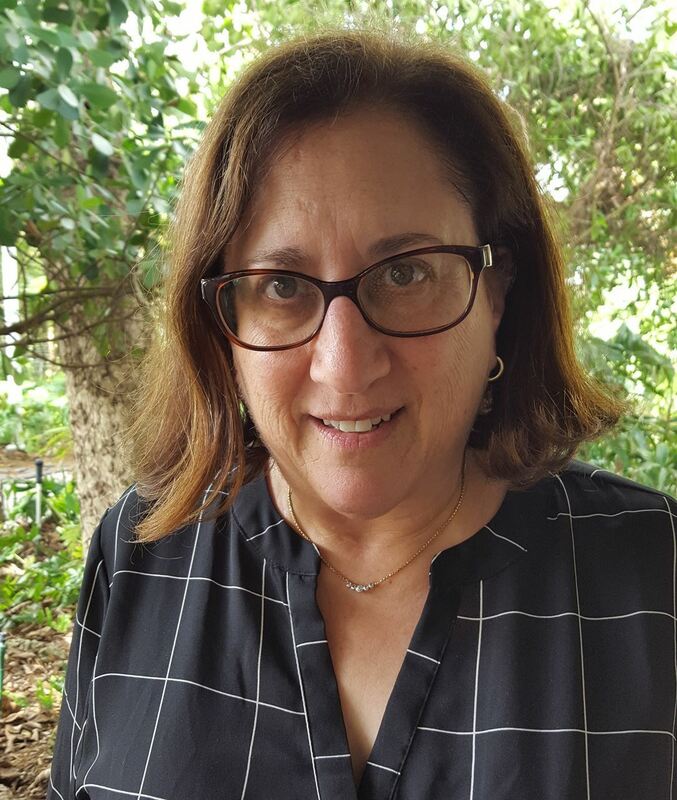 She has worked as a corporate, law, public Library and public school Librarian before landing her dream job in 1998 as the Librarian of the Middle School at Ransom Everglades School. Barbara joined the Board in 2017 as a Member-at-Large. She is the liaison for our Summer Institute and Affordability scholarships. 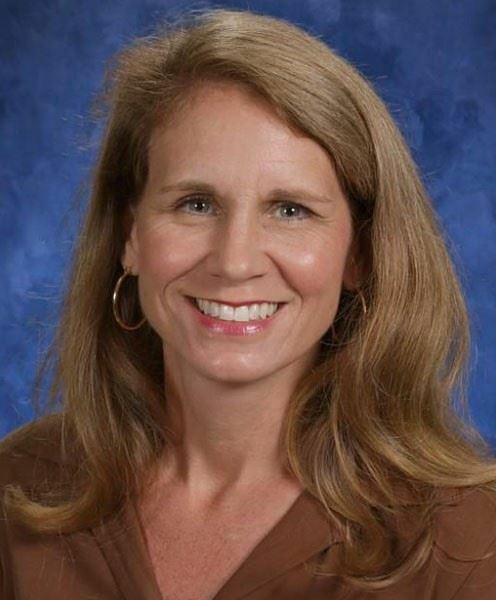 Tinsley is Director of Libraries and Information Services and Choirmaster at St. Mark's School of Texas. He formerly worked at Southern Methodist University, the University of Mississippi, the University of Tennessee and as Director of the Blues Archive. He holds a Bachelor of Music degree from Carson-Newman University, a Master’s in music from the University of Tennessee, a Master’s in Library & Information Science from the University of Tennessee, and the Certificate in Academic Leadership from Harvard’s Graduate School of Education. Tinsley is a recipient of the National Black Music Foundation Award of Appreciation and the Certificate of Appreciation from the Afro-American Novel Project. 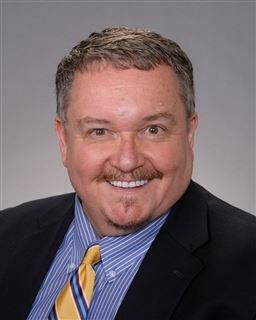 He is a member of ALA, LAMA, the Association of Moving Image Archivists, the American Choral Directors Association, the National Association of Teachers of Singing, the Texas Choral Directors Association, and the Association of Anglican Musicians. Tinsley joined the Board in 2017 as Member-at-Large, and he is our Annual Conference liaison. Kate is beginning her 20th year in the Middle School/Upper School Library at Isidore Newman in New Orleans. She has an MA in Modern European History and earned her MLIS from Louisiana State University in 2009. At Newman, Kate is a Middle School Advisor and runs the “Free Thinkers Society,” a club where high school students can discuss controversial topics in a non-threatening environment. Following the Head Librarian’s retirement after 51 years at Newman, this is her first year directing the Popp Library. Kate joined the Board in 2017 as Member-at-Large, and she coordinates the AISL mentorship program.